If you’re a cardiology patient facing a battery of tests and procedures – like EKG, stress tests or even diagnostic catheterization – comfort and convenience is important. 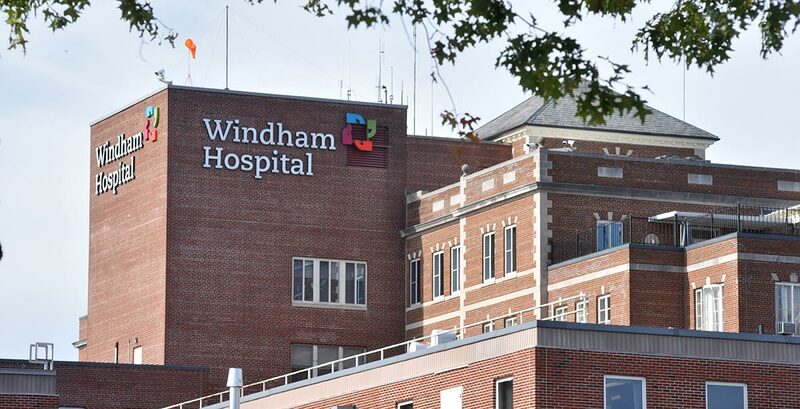 Windham Hospital offers world-class clinicians and state-of-the-art technology for comprehensive cardiac care including heart function screening and other studies, as well as oversight and administration of drugs and other therapies to improve heart function. Windham Hospital patients can receive advanced care – such as bypass and transplant – at Hartford Hospital. Emergent transfers can occur in less than an hour via LIFE STAR to Hartford Hospital.